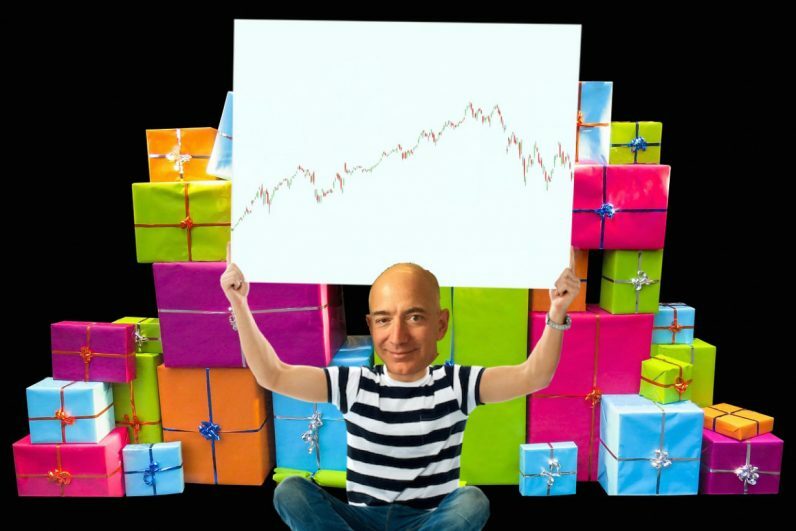 Now that you have actionable information on the future of Amazon, it’s time to start investing. With eToro, a leading social trading platform, you can trade manually or copy the actions taken by leading traders, taking much of the stress and work out of your investments. This post is brought to you by eToro. eToro is a multi-asset platform which offers both investing in stocks and cryptocurrencies, as well as trading CFD assets. Please note that CFDs are complex instruments and come with a high risk of losing money rapidly due to leverage. 65% of retail investor accounts lose money when trading CFDs with this provider. You should consider whether you understand how CFDs work and whether you can afford to take the high risk of losing your money. Past performance is not an indication of future results. This is not investment advice. Your capital is at risk.